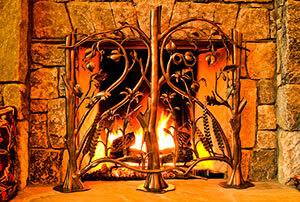 Families gather around the hearth. 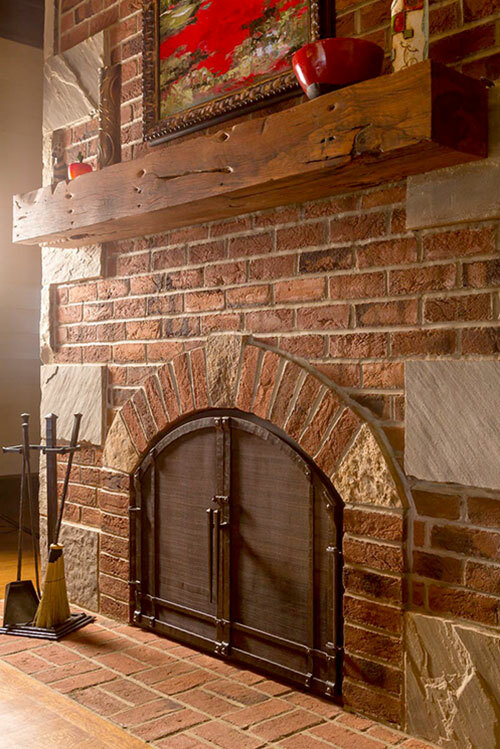 Just like the kitchen, any room with a fireplace serves as a place to linger and mingle with family, friends, and guests. 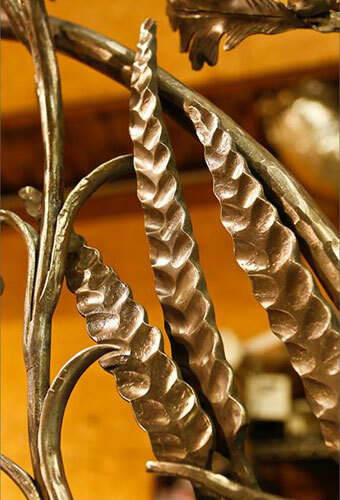 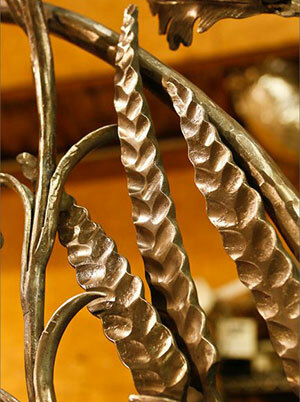 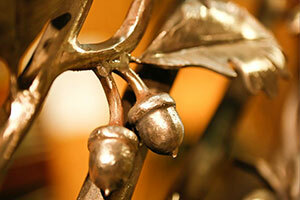 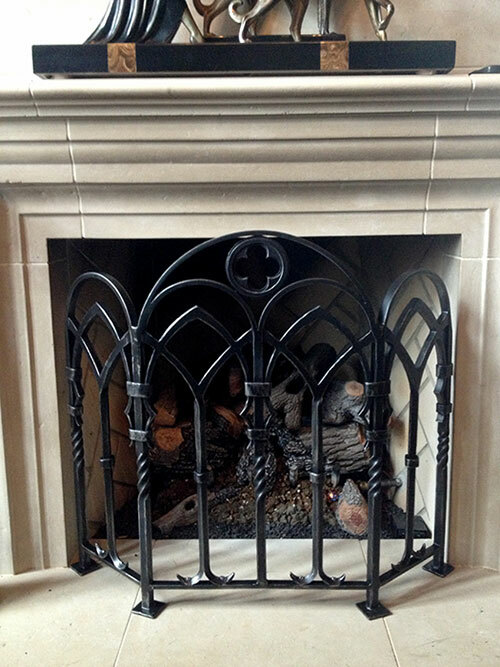 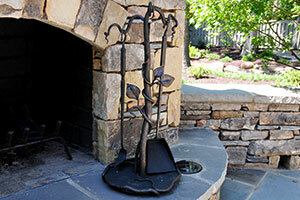 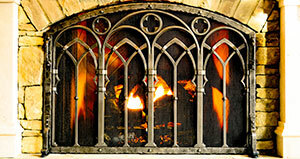 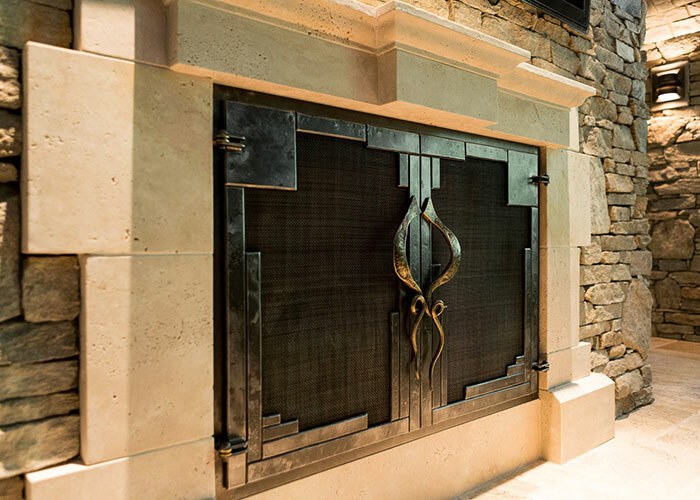 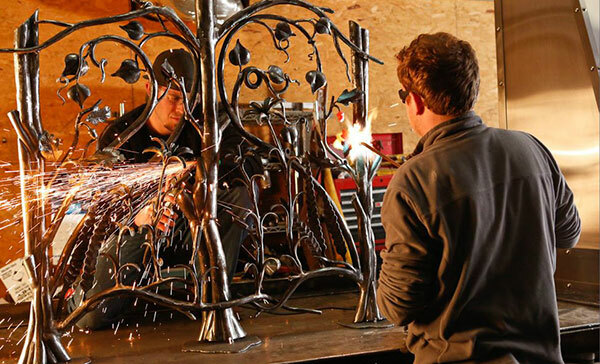 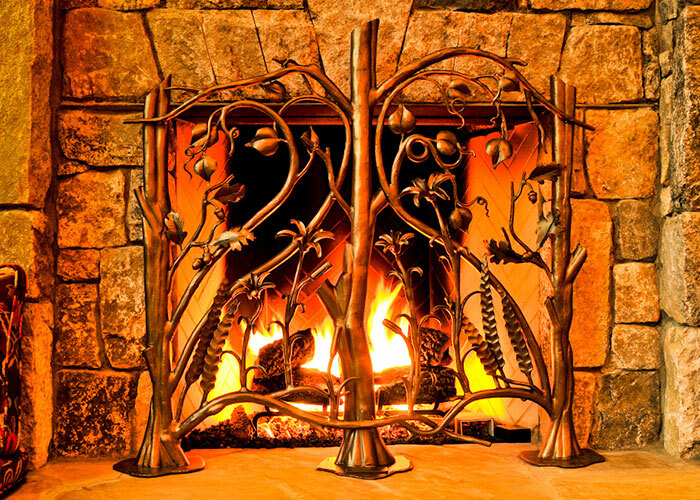 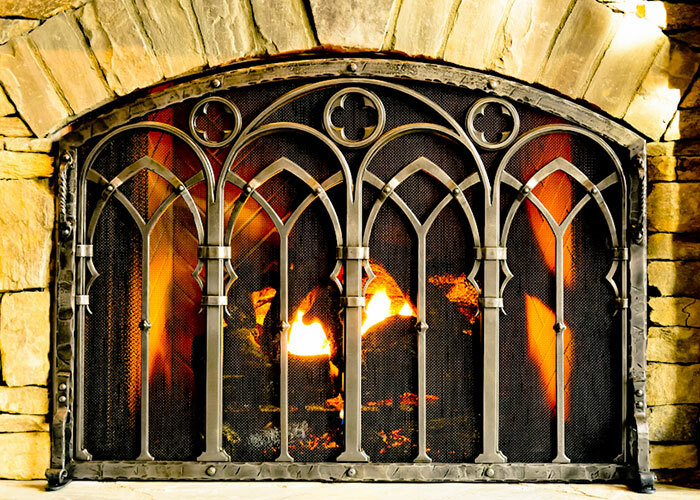 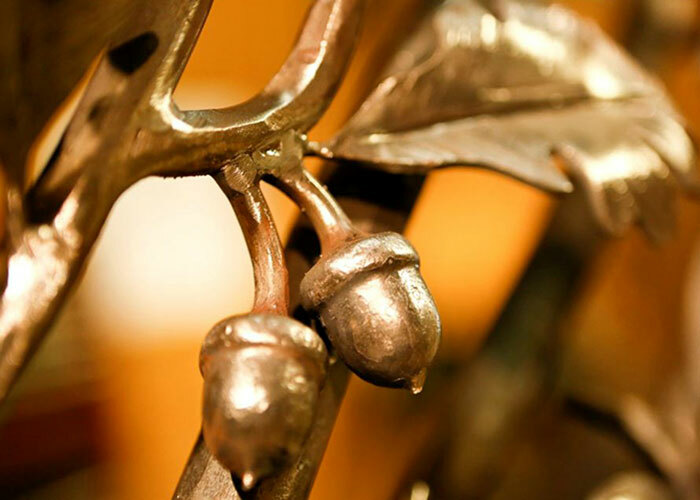 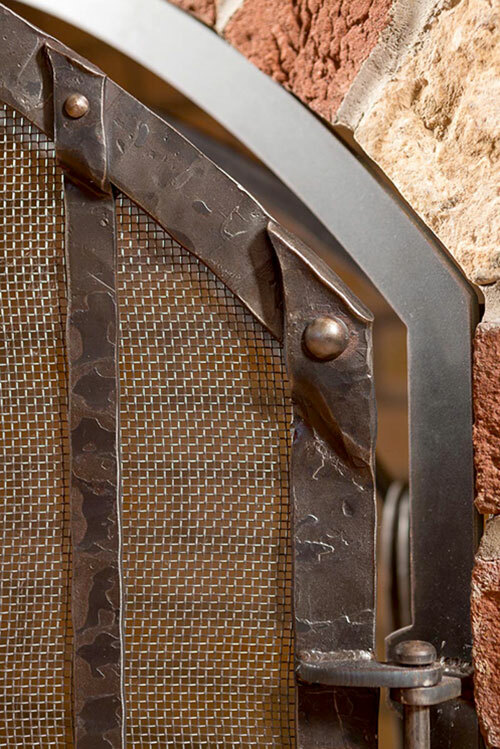 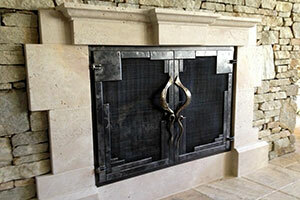 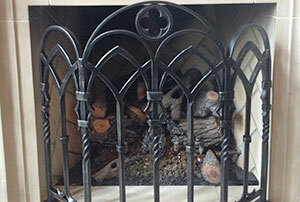 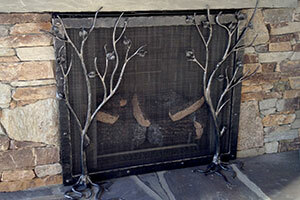 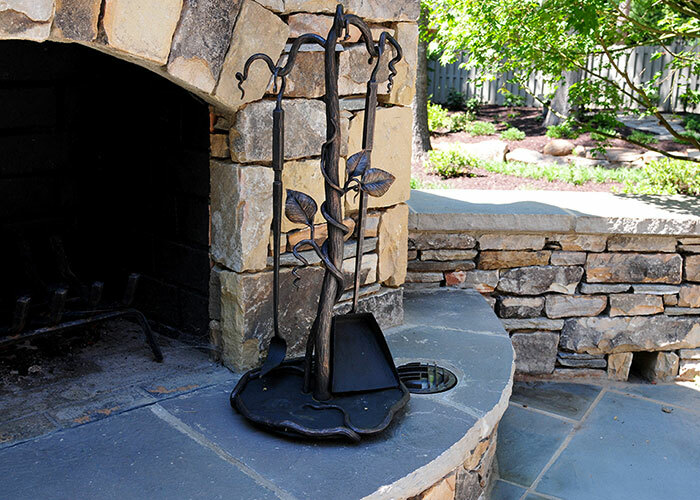 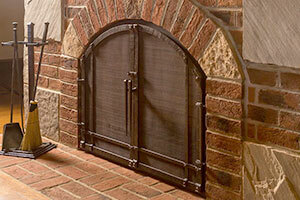 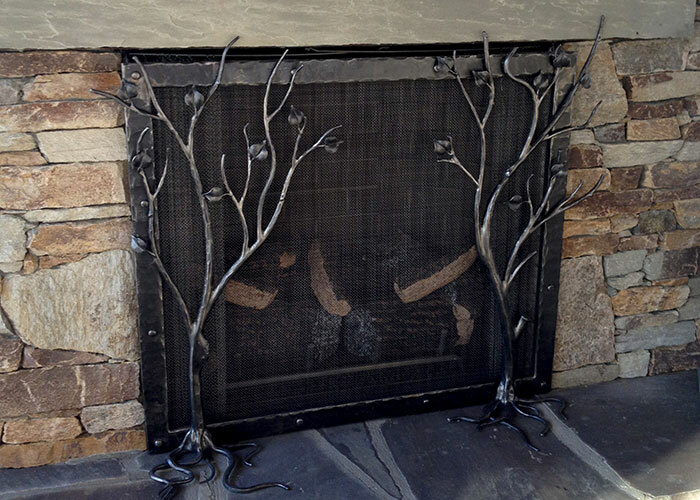 Our product lines include ornamental fireplace screens, gates, and decorative tools that enhance the mood and feel of a warm fire.